At Today’s Life Schools & Childcare, we specialize in your child’s education and care. An important part of early childhood development is nutrition. Each day, we provide one, healthy hot lunch, and snacks in the morning and afternoon. At your request, we will gladly work with you on creating a special diet for your child. 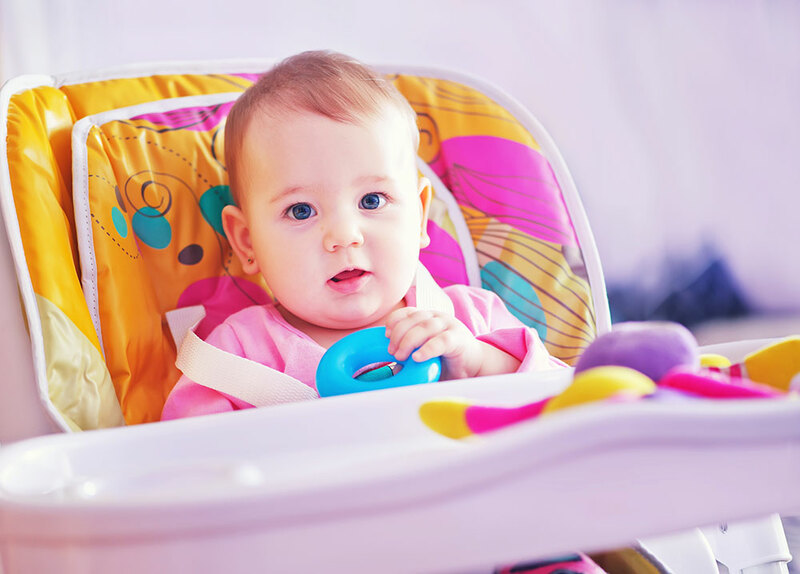 Until your baby is ready for regular table food, we will follow your own nutrition plan using your own food. Formula and all infant food is to be provided and prepared by the parents at home and brought to the center. Come visit Today’s Life Schools & Childcare today! Schedule a visit by giving us call.